The author of the article attempts to describe the places where Mary Magdalene allegedly dwelled. The hagiographic accounts and old Polish sermons, especially from the Saxon dynasty times, are the baseline for this work. 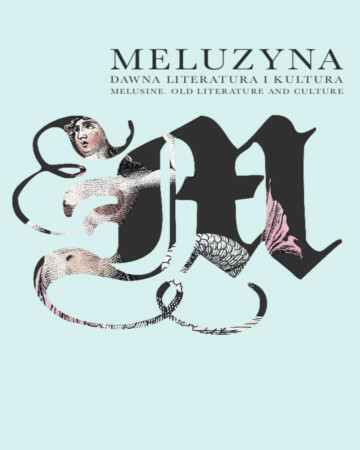 Old Polish literature created three depictions of Mary Magdalene: as a beautiful and sensual sinner, as an ascetic penitent and as a devout mystic. In all these three cases the places where the saint dwelled is very important. Mary Magdalene as a beautiful sinner dwelled in places full of exquisiteness and wealth. A crucial feature here are the attributes of the saint: a mirror and a perfume vial. As a penitent, Mary Magdalene was praised as an example for the sinners looking for conversion. The place Mary Magdalene’s penance became a part of her atonement.